Enjoy Shojin’s property investments with the benefit of a tax-free wrapper. The Innovative Finance ISA lets you invest in lending platforms and receive interest tax-free. 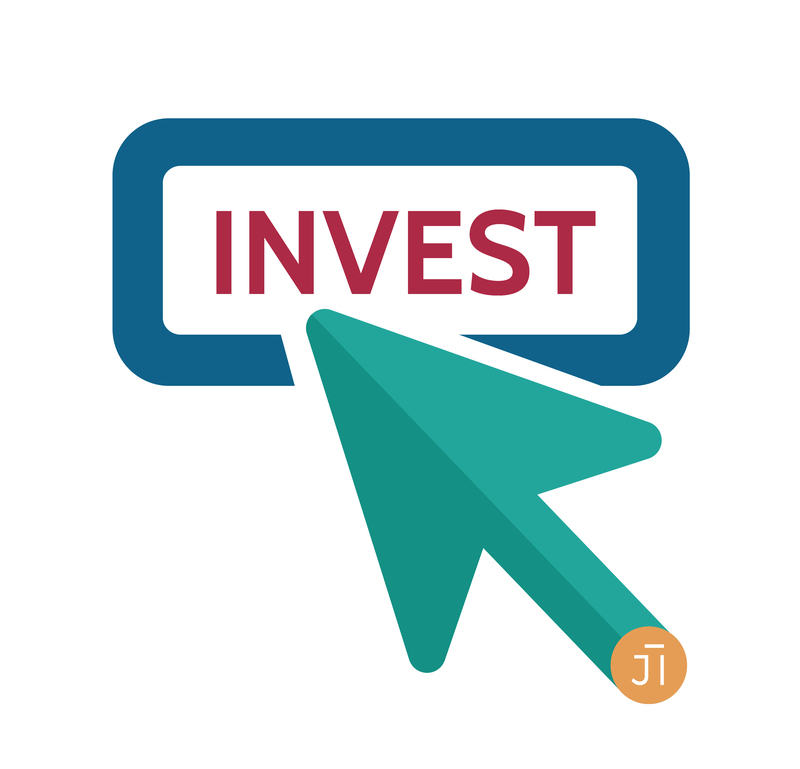 You can now transfer any existing ISAs and invest up to £20,000 in the 2018/19 tax year into Shojin projects and benefit from tax savings on any returns you receive. Investing through IFISAs is a great way of diversifying your investment strategy and taking advantage of tax incentives which helps you grow your capital. 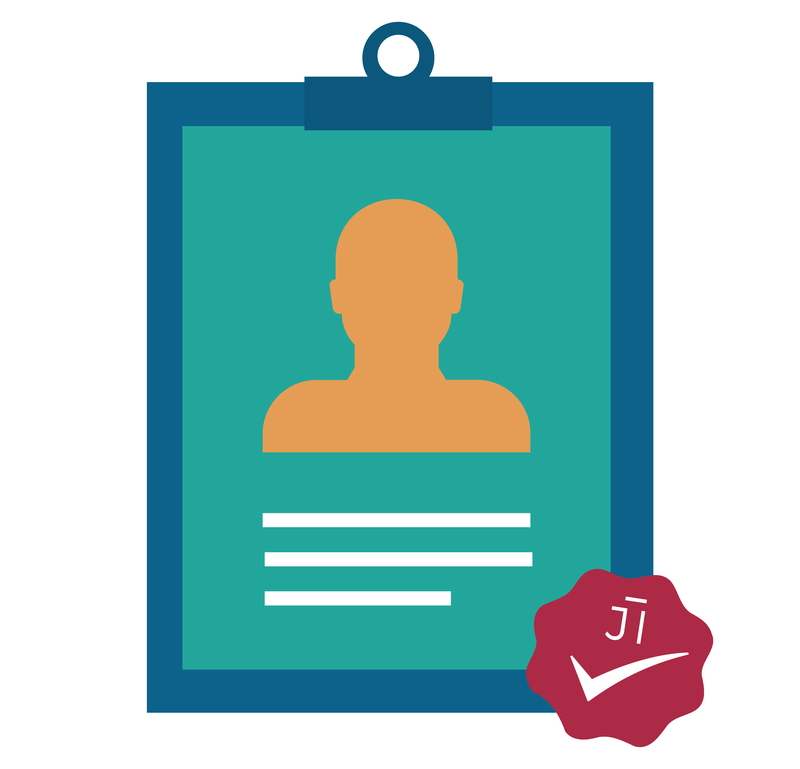 Setting up your IFISA thorough our platform is quick, simple and free. Invest your full 2018/19 allowance of £20,000 and enjoy tax-free returns. 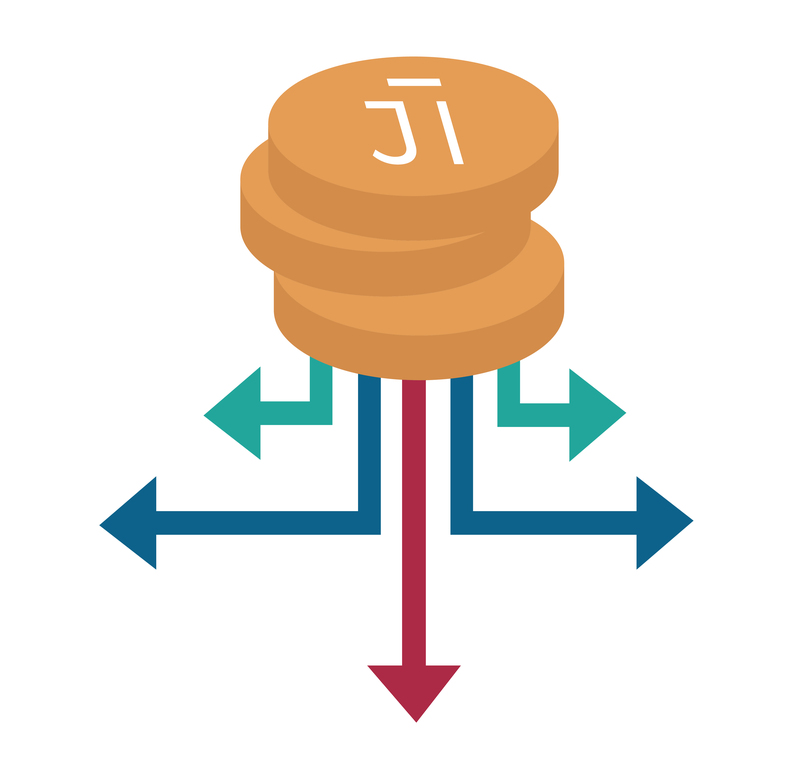 Transferring any existing ISAs into Shojin projects is straightforward and quick. It is completely free to open an Innovative Finance ISA with Shojin. Open an IFISA account on our platform in minutes. Choose from our wide variety of IFISA eligible projects. Sit back and relax whilst your returns are delivered tax-free.